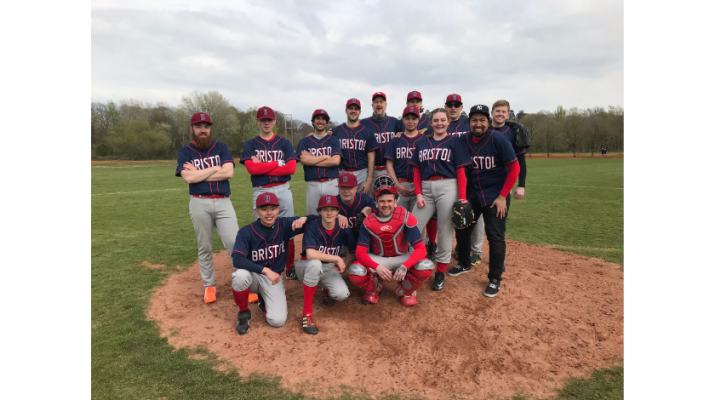 Bristol Buccaneers secured an impressive 15-11 win over Cardiff Marlins in their South West Baseball League (SWBL) debut on Sunday. The new team, which mainly consists of players in their first year of baseball, put on a impressive batting performance registering 24 hits in the nine innings game. Debutant and MVP Ben Briggs, third baseman Neptali Ortega, outfielders Michael Hannah and Billy Garrett and second baseman Richard Evans all had strong offensive displays scoring 13 runs between them. Briggs and Garrett also put in strong pitching performances with Briggs struck out 13 Cardiff batters in his six innings. The Buccaneers also ran the basepaths well, stealing nine bases during a chilly afternoon in the Welsh capital. said Richard Evans, player manager of the Buccaneers. 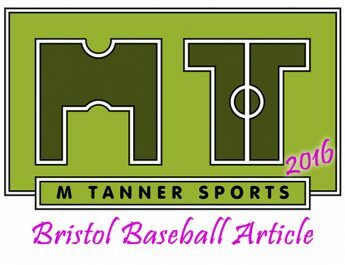 At Somerdale Pavilion, the Bristol Bats overcame the Weston Jets 23-3 to get off to a winning start to their 2019 SWBL campaign. MVP and first baseman Paul Carter led the Team offensively hitting the first home run of the season while almost all the team contributed with the bat driving in runs during the seven inning game. Nerius Tamosiunas pitched an excellent three innings, striking out six Weston players. There was a welcome return for Ricky Gellatly who also pitched three strong innings after a two year break from the game. The Bats were also aggressive with their running game recording 12 stolen bases. said Bats player manager Keith Weinberg. In the British Baseball Federation (BBF) AA double header, the Bristol Badger went down 1-10 and 8-9 against the visiting Bournemouth Bears. The Badgers were up against high quality pitching and despite early season rust with the bat, the defence held up well. The second game was much closer as the Badgers mounted a comeback in the sixth inning after going behind before the Bears grabbed a game winning run in the eight inning to squeeze out the victory. The Badgers’ MVP was Rhod Theaker who pitched four strong innings in the second game as well as driving in crucial runs. He also had his customary strong game as catcher in the first. said Badgers’ player manager Tom Hollies. 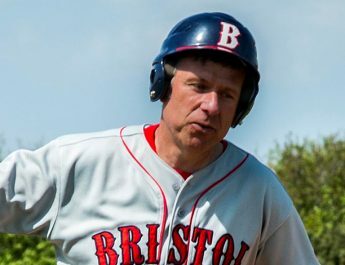 All Bristol Baseball Club’s teams will break for Easter before taking to the diamonds again on Sunday 28th April.